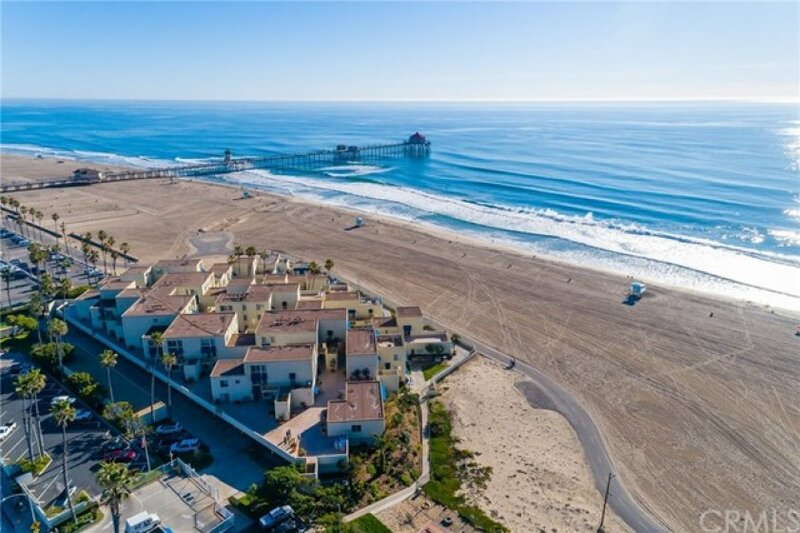 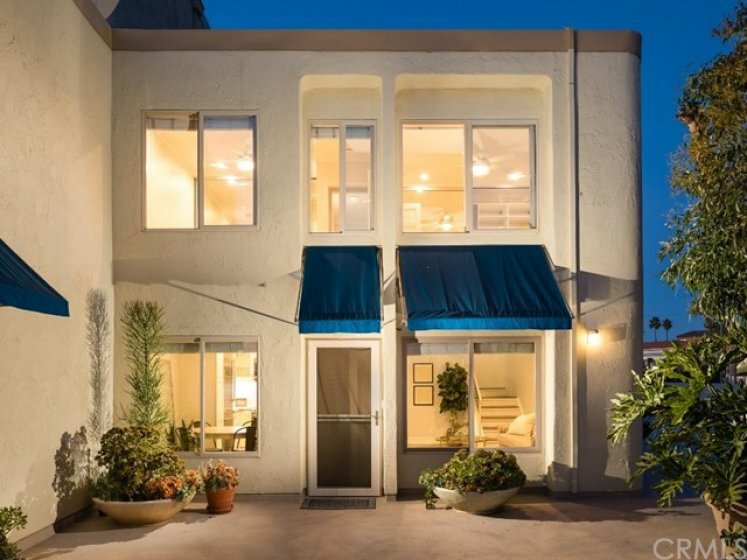 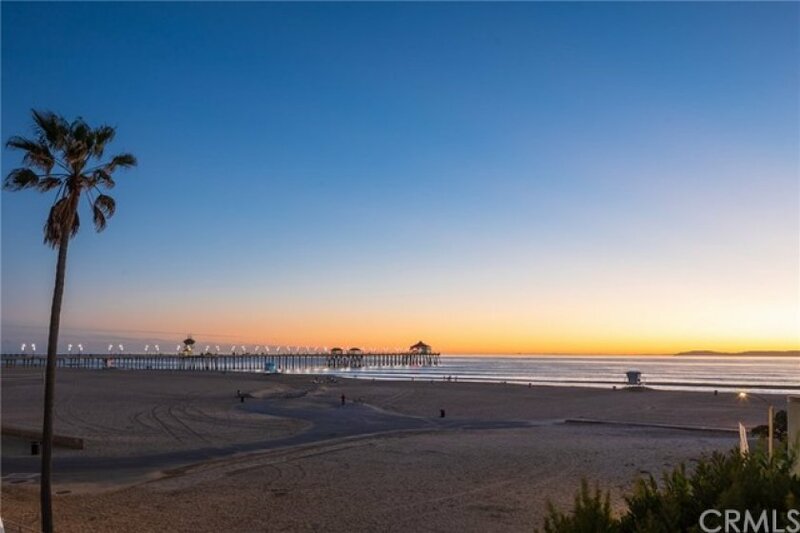 INCREDIBLY RARE OPPORTUNITY TO OWN ON THE SAND IN HUNTINGTON BEACH! 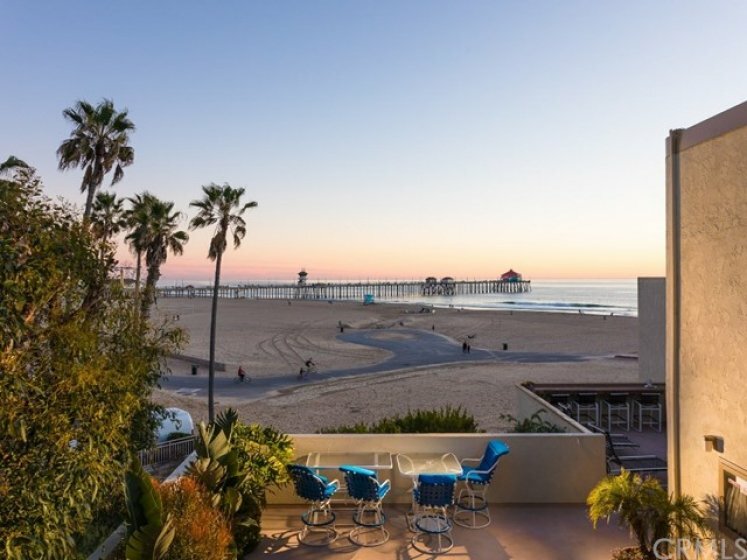 This amazing condo has high-end design in a modern beachfront home. 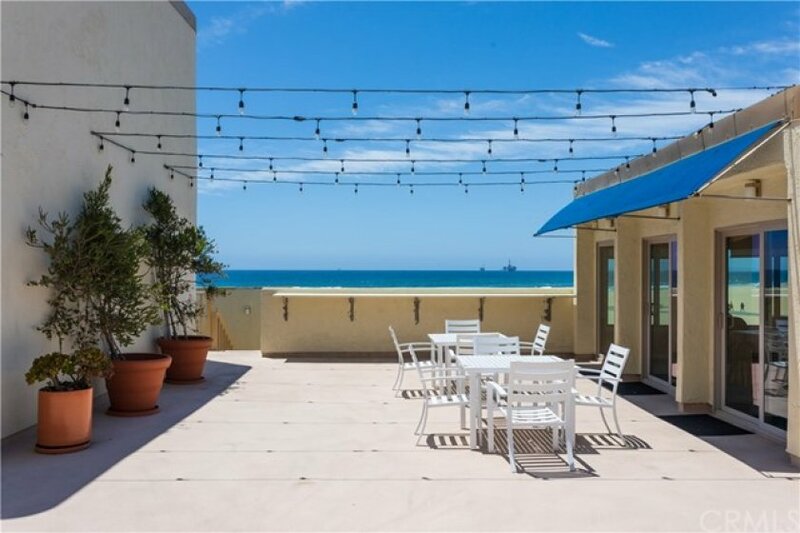 The 2 bedroom, one and a half bath home showcases unobstructed ocean and pier views in a premiere location! 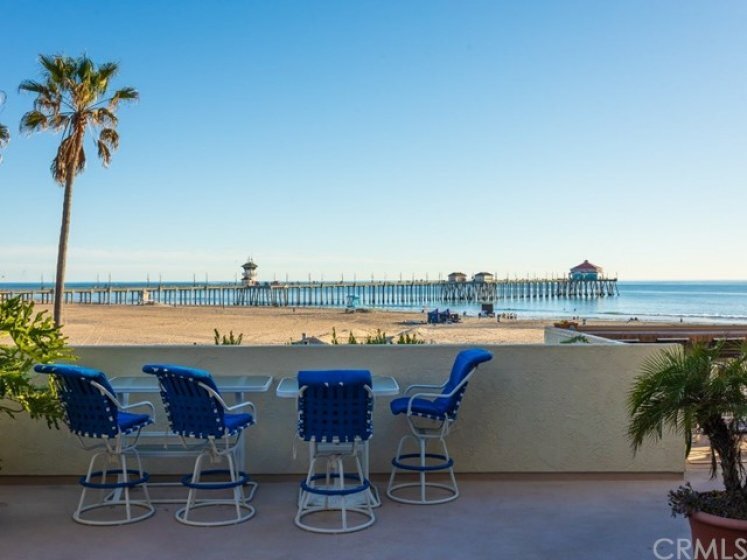 Breathtaking views can be seen from both bedrooms on this end unit property with no one above or below. 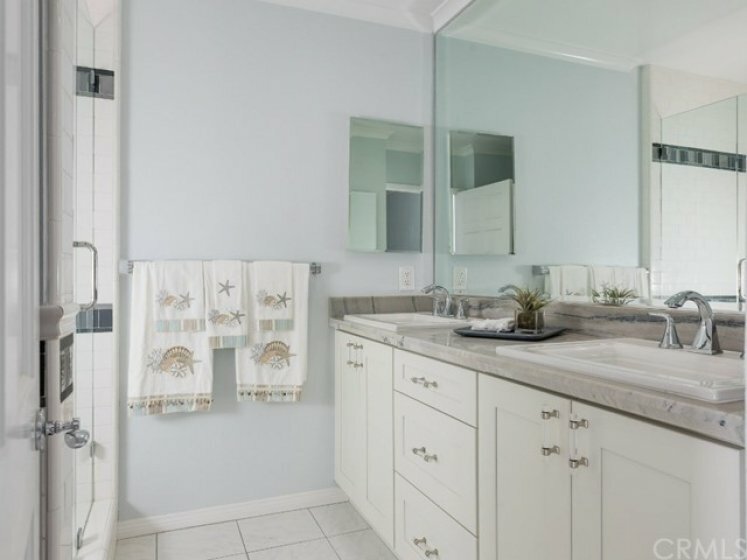 Endless upgrades and amenities are found throughout, in this contemporary and neutral design. 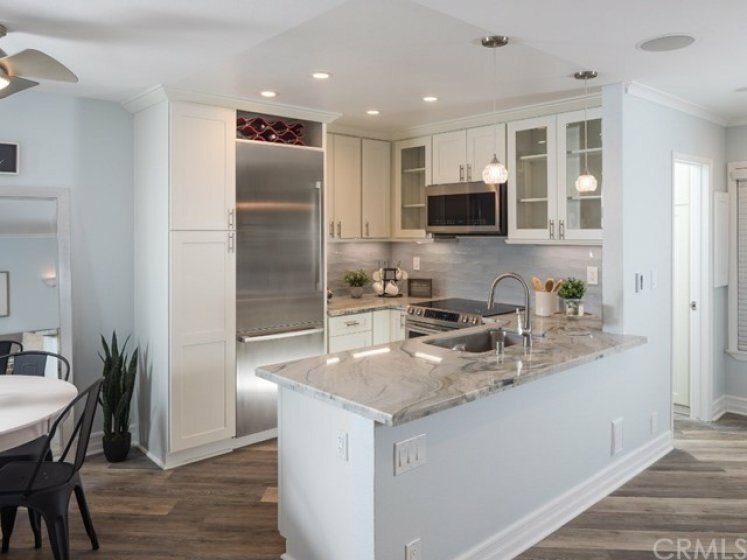 This house is turn-key, completely remodeled throughout showcasing new cabinets and fixtures, Dolby 5.1 Surround Sound Speaker System, LED recessed lighting, waterproof plank flooring, crown moldings, built-ins and a gorgeous kitchen with granite countertops and brand new stainless steel appliances. 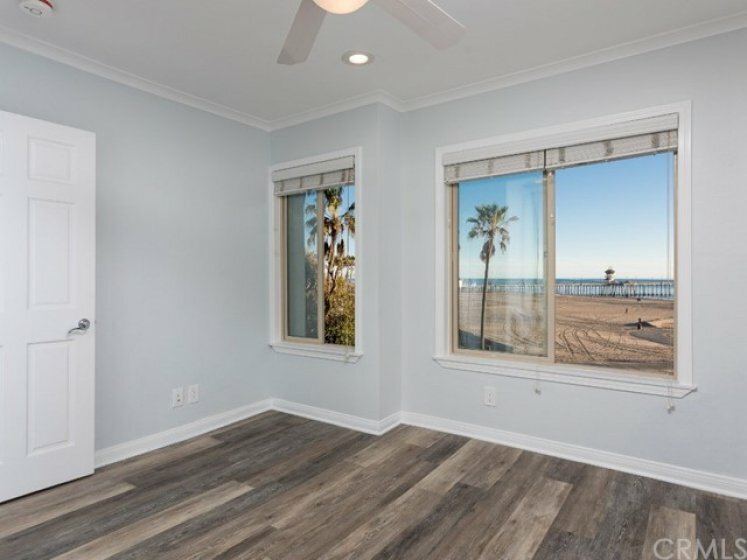 The open concept floor plan and over sized windows allows an abundance of natural light to shine through. 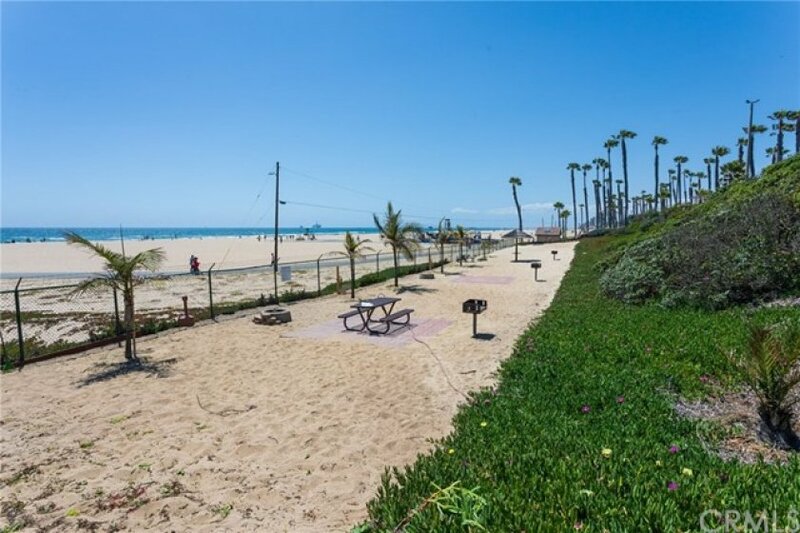 This charming home makes for an ideal full time beachfront residence or as a vacation home with gate guarded security and direct access to the beach and Pacific Ocean. 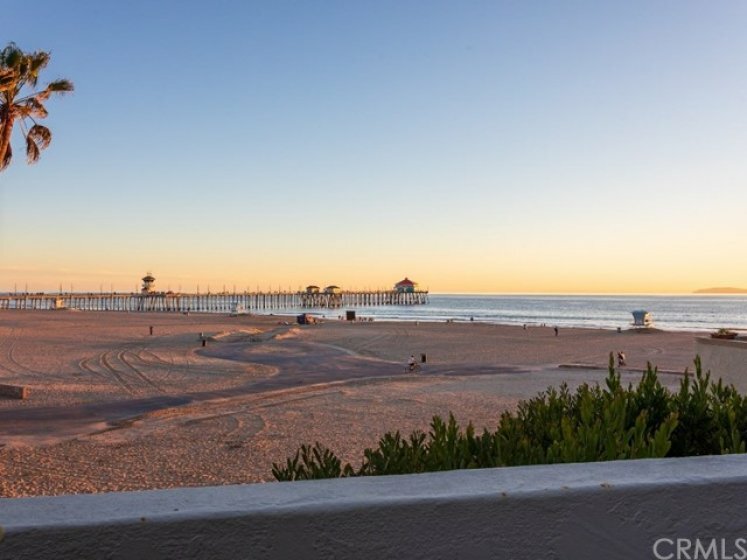 Walk to Main Street and Pacific City, where a blend of classic and modern conveniences are available! 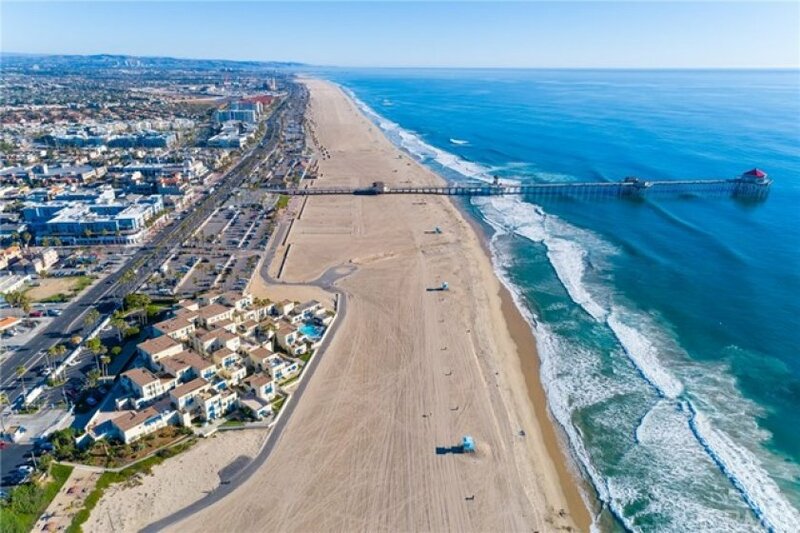 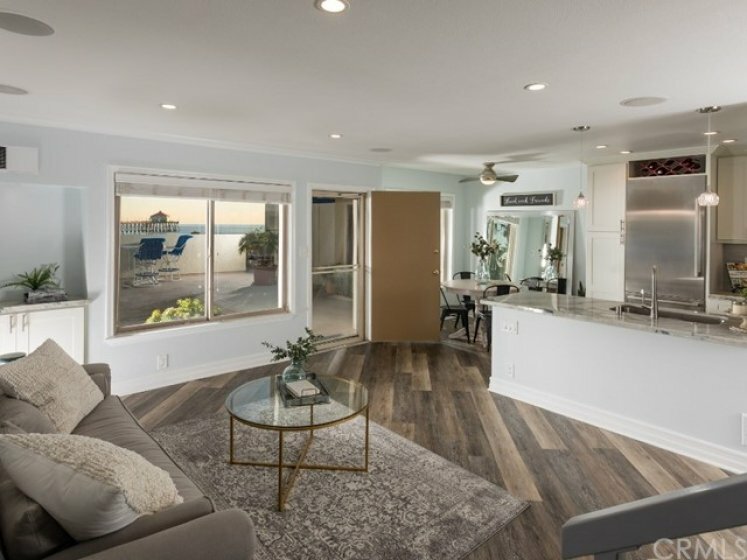 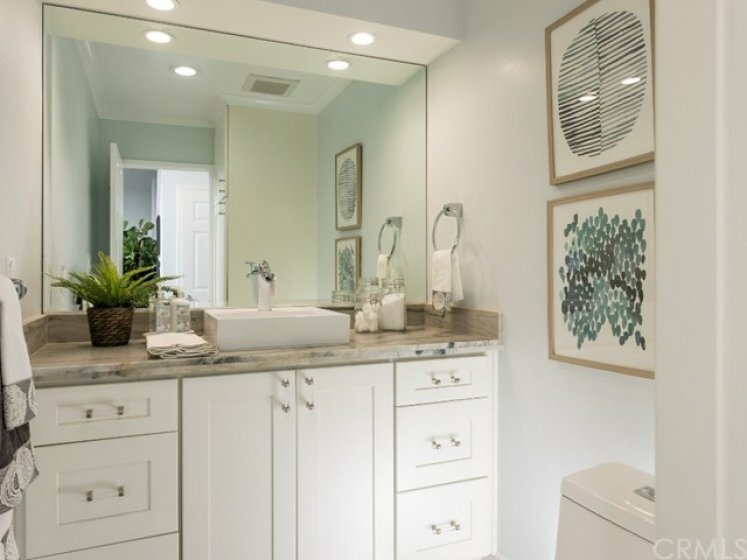 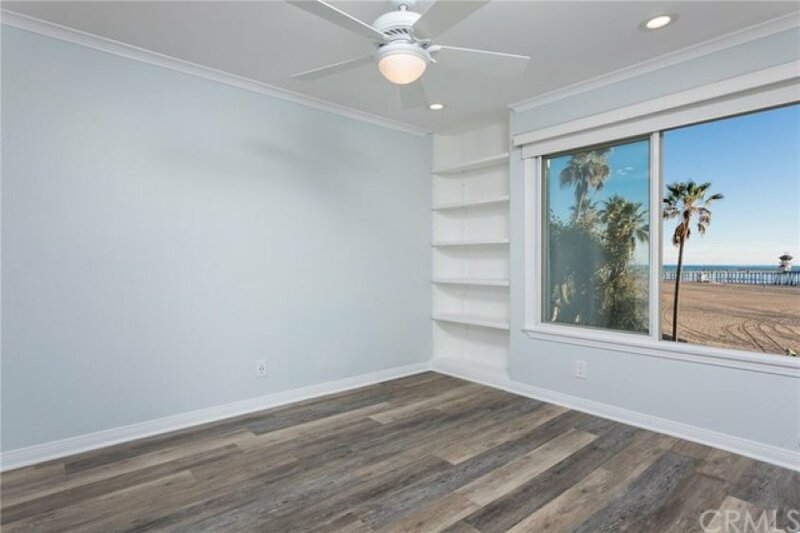 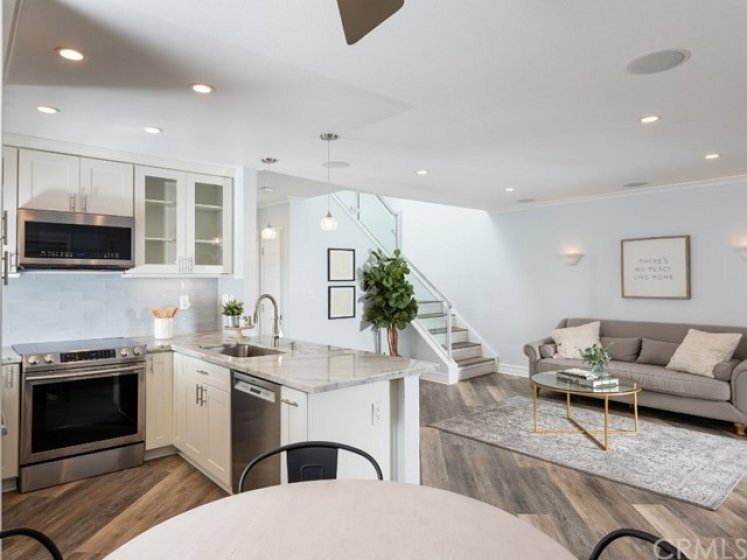 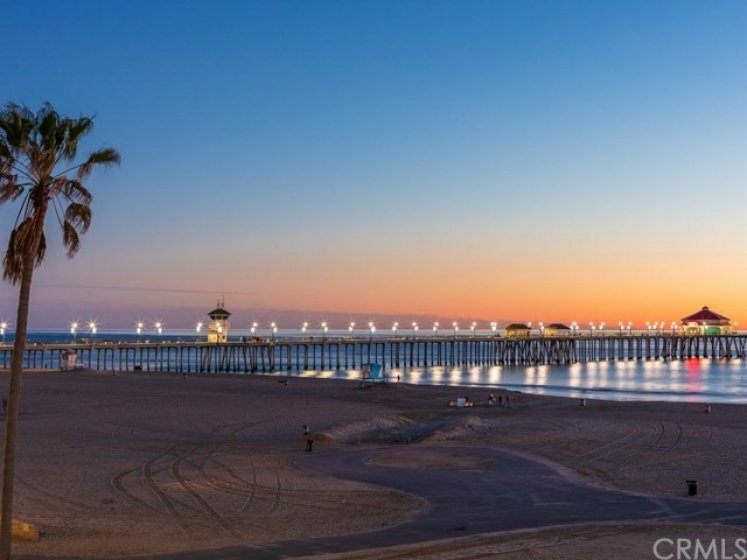 This community offers the only beachfront homes in Huntington Beach on the sand and comes with a subterranean parking spot and storage. 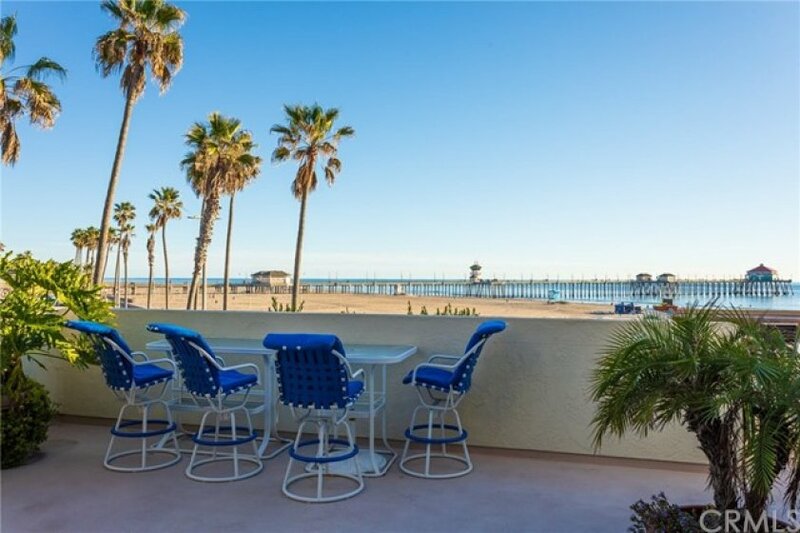 Savor sunrises, sunsets, and views from Newport Beach to Catalina from the large patio just outside your door! 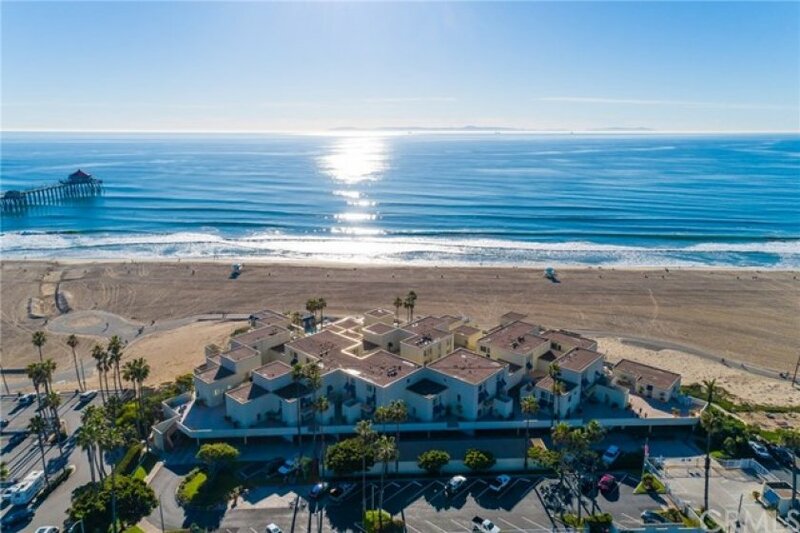 Enjoy luxury beach living with added amenities including a community pool, club house, private BBQ and fire pits with ocean views!